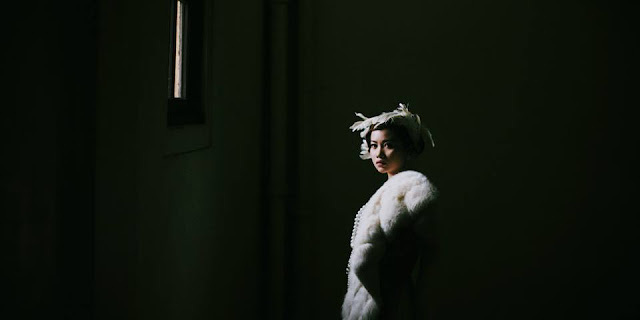 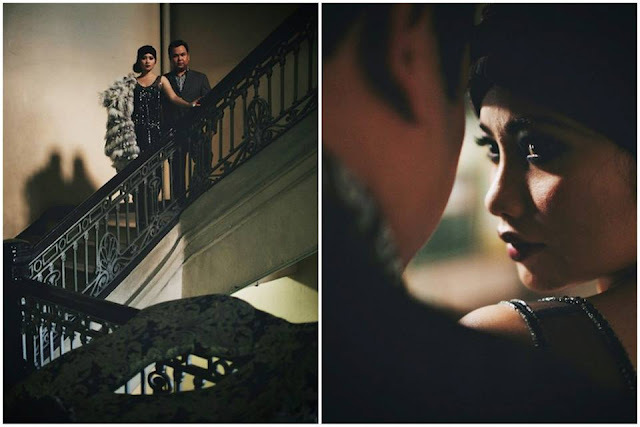 When we did a little random 2013 forecast for weddings, we said that there was going to be a re-ignited interest on the Roaring 20s because of Baz Luhrman's Gatsby Movie. 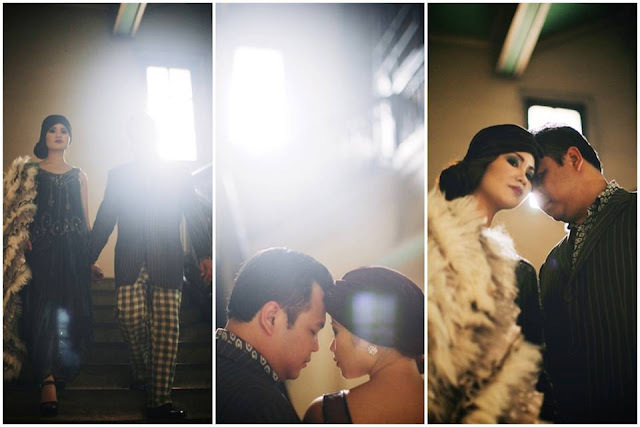 And here we are today, 3 features later--we've seen a slew of 20s/Gatsby-themed parties cropping up, and now a prenup! 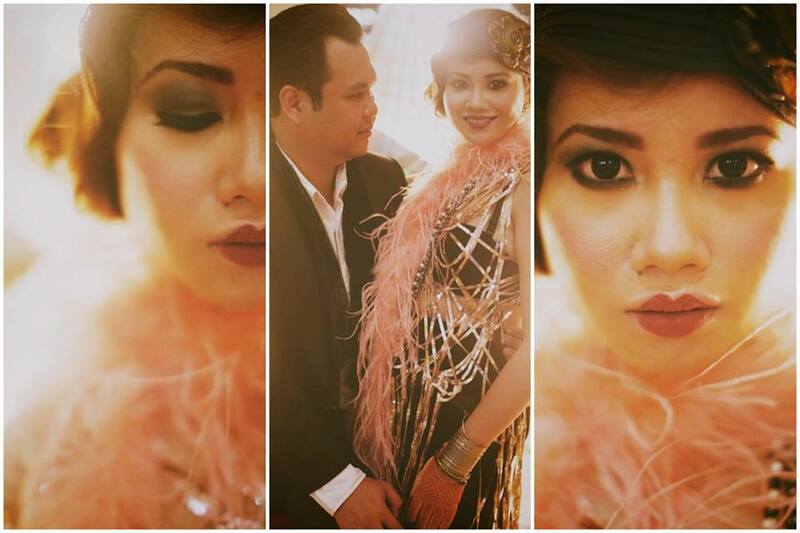 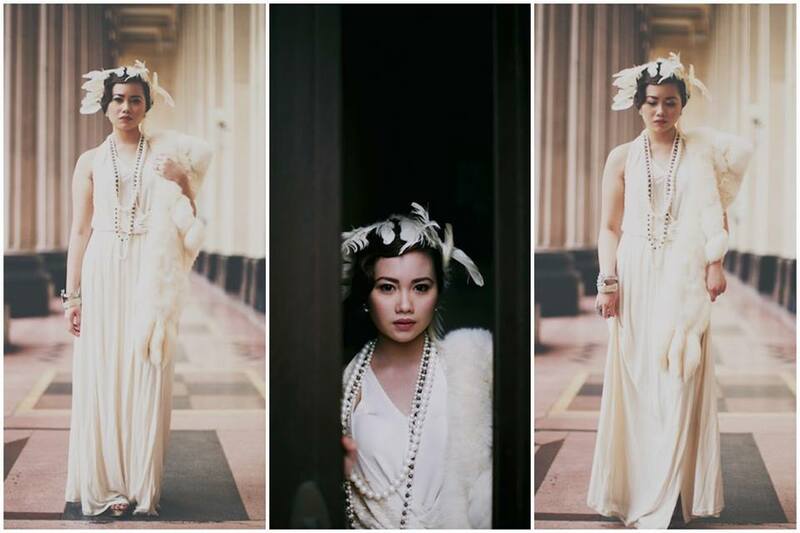 The couple wanted a 20's look, just in time for The Great Gatsby Movie! 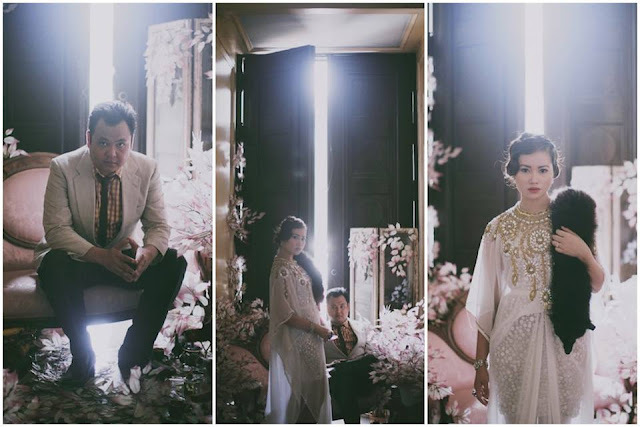 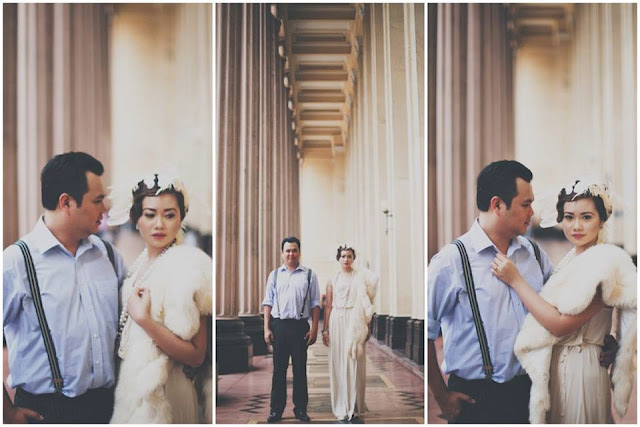 Location was done at the Manila Post Office :) I loved working with the couple since they were really game for this and as usual, I'm always amazed with how RabbitHole put everything together.